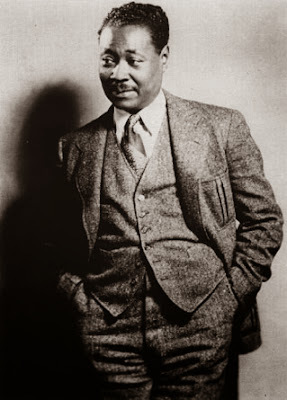 WELL SUITED: McKay, whose most well-known works include Home to Harlem. 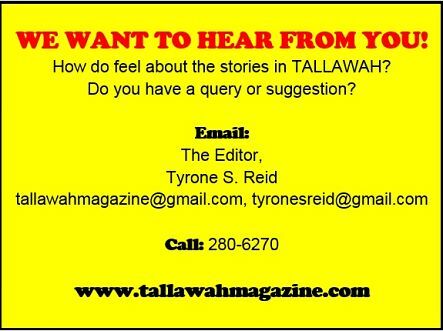 Claude McKay and Tom Redcam both wore the lofty hat and, so too, J.E. McFarlane, a past recipient of the prestigious honour. Now the time has come to choose a new Poet Laureate of Jamaica. Surprisingly, we've not appointed a laureate in almost 50 years. But on January 26, a new name will ascend to that rarefied pantheon. Spurred by requests from the local arts community, the National Gallery of Jamaica has set up an online nomination process, and is inviting the general public to participate. As of November 10, you can log on to www.nlj.gov.jm/poetlaureate to have your say as to whom you think should be selected. Nominations close on December 13, and the new Poet Laureate of Jamaica will be made known on January 26.